Staff at Hard Rock Cafe Manchester will be dusting down their catsuits and donning fake moustaches to become Freddie For A Day on Tuesday 5 September 2017. This annual celebration of the rock legend’s life aims to raise funds and awareness for the Mercury Phoenix Trust and the fight against AIDS and HIV. 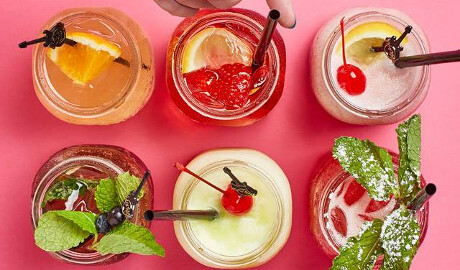 For one day only customers and staff at Hard Rock Cafe Manchester are invited to join in on a day full of Queen music, moustaches, and a very special burger offer for anyone called Gordon. Those customers able to ‘Flash Your Gordon ID’ will be eligible for buy-one-get-one-free legendary burgers all day in celebration of a true legend’s birthday. 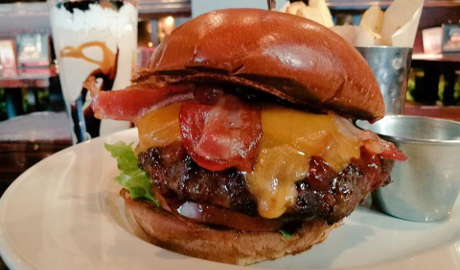 Additionally, all Hard Rock original Legendary Burgers ordered on 5 September will be served up with a special Freddie moustache on top! Freddie For A Day, now in its fifth year, is a fundraising initiative through the Mercury Phoenix Trust which encourages friends and fans around the world to spend the day dressed as the one-and-only Freddie Mercury on what would have been his 71st birthday. “Hard Rock International is honoured to work alongside Queen and The Mercury Phoenix Trust each year for the annual Freddie For A Day celebration. 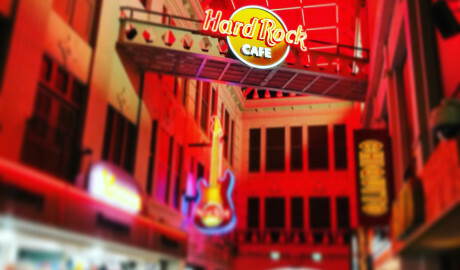 Hard Rock has a longstanding relationship with the rock icons and their charity. 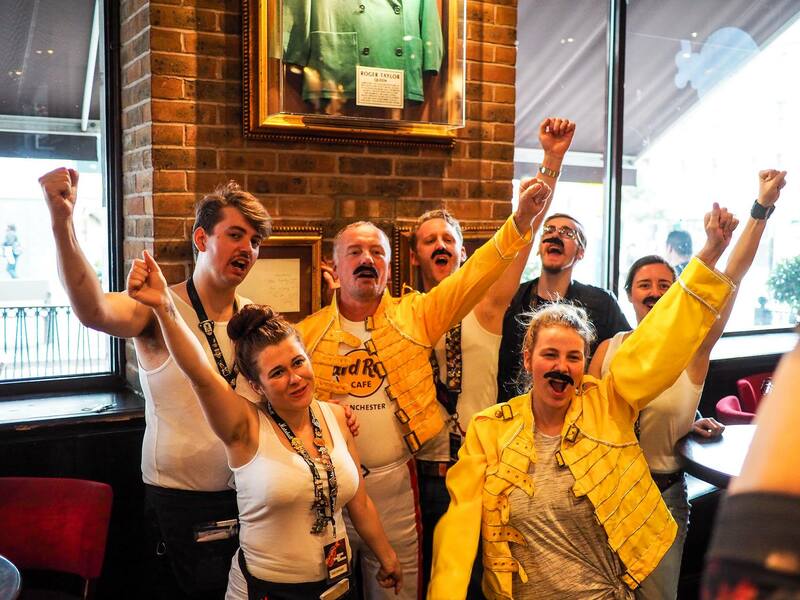 Each Hard Rock Cafe across Europe will be encouraging local Freddie fans to visit dressed up as the legend and raise money and awareness for this incredible cause.”. "Our Five Year Anniversary! Freddie For A Day and the Hard Rock Cafe is a great marriage for us, September 5th would not be the same without them. We are always truly touched by the effort that the Hard Rock give to Freddie’s birthday each year. The fun, the food, the donations and awareness that they have given The Mercury Phoenix Trust since 2013 has been priceless www.mercuryphoenixtrust.com ". You can book your table for this fantastic cause by calling 0161 831 6700.